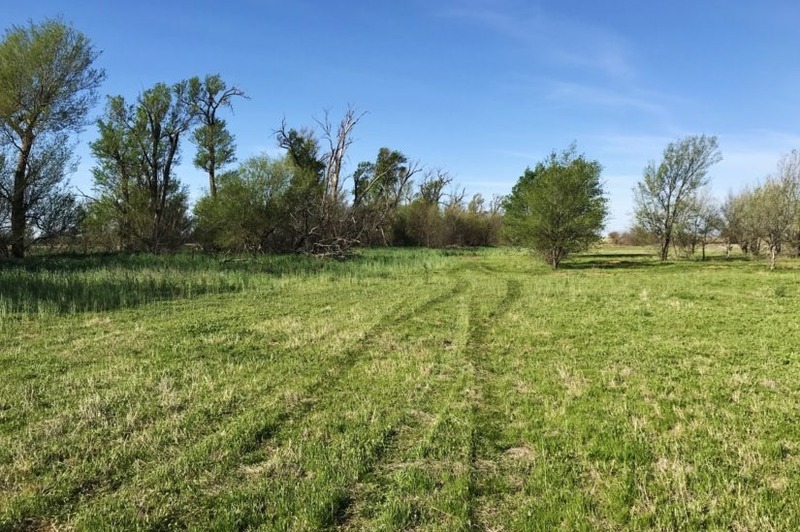 This 35 +/- acres is within the city limits of Vernon, yet very private. 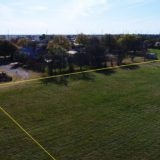 It has an entrance off of Oaklawn Dr., where all utilities are located and can be tapped onto (electricity, city water, sewer, natural gas). 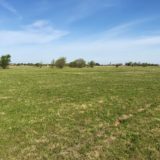 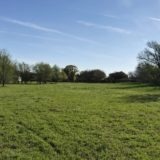 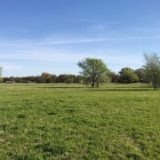 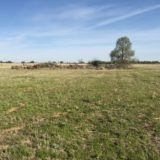 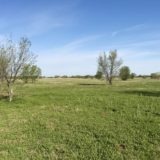 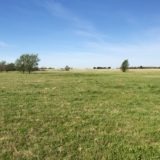 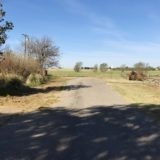 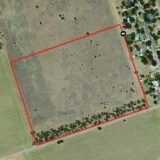 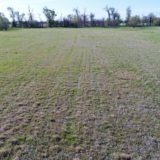 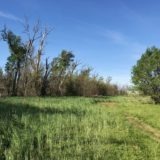 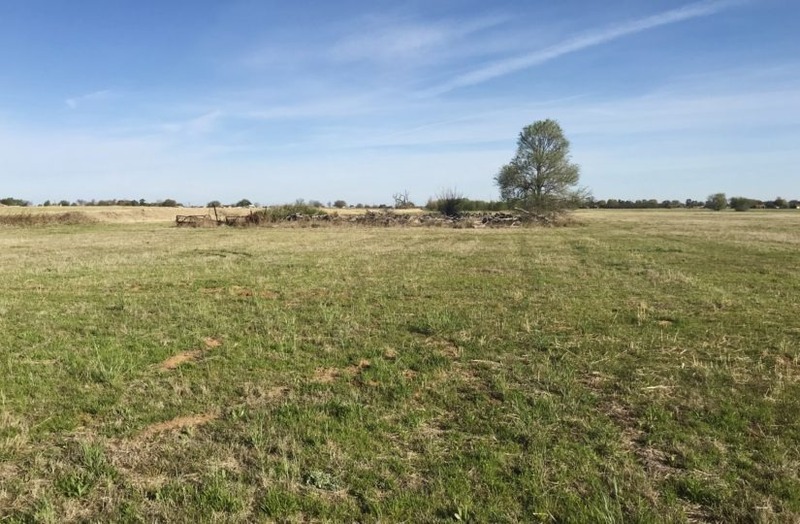 This property would make a wonderful place to build a home or have as a small farm. 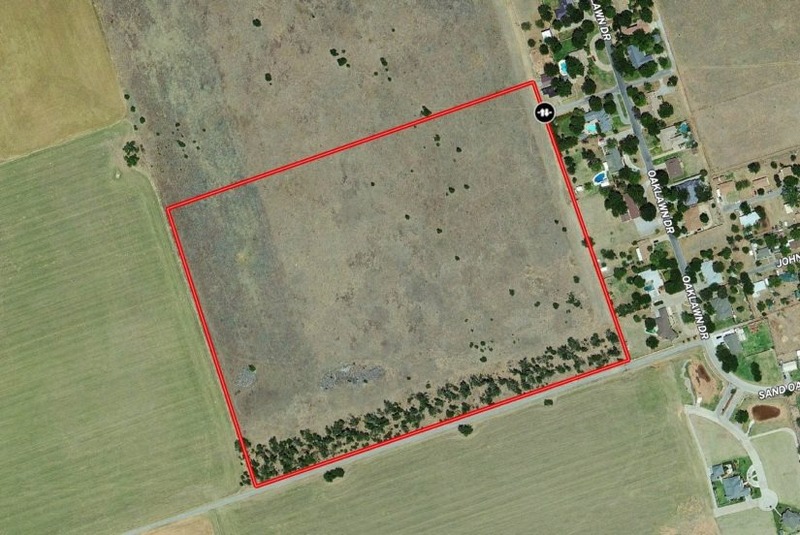 The land is a large rectangle, approximately 1,441 ft east to west and 1,058 ft north to south (see Map in photo gallery; pending survey to determine exact dimensions). 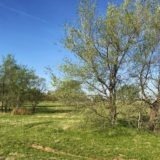 Its terrain is flat and tall trees are scattered throughout the pasture, providing shade for livestock and character to the property. 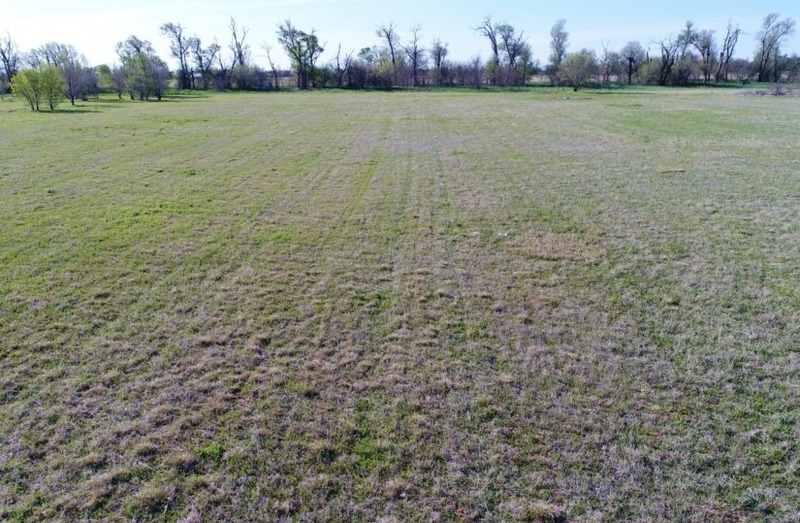 Its sandy loam soils are perfect for horses and are currently in native grasses. 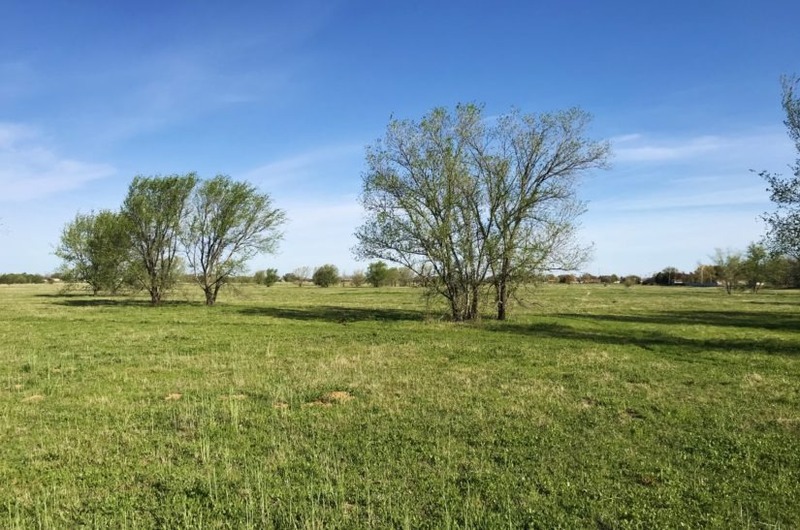 Along the south border is a tall shelterbelt, which creates a further sense of privacy on that side. 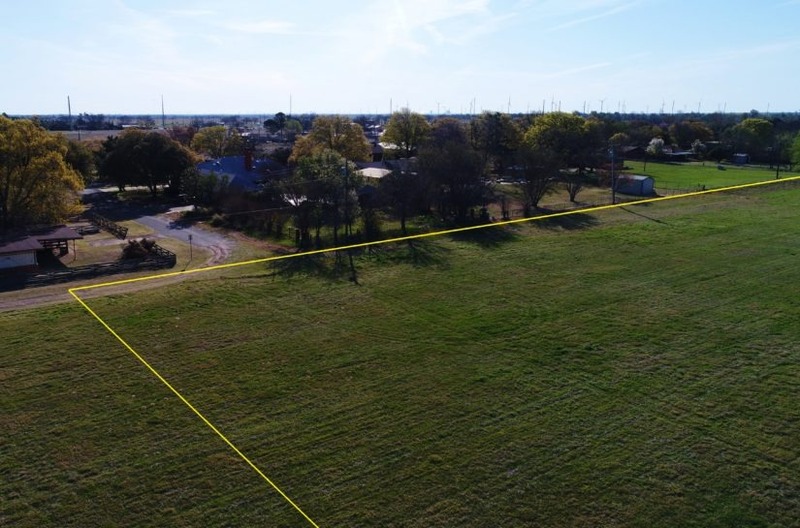 Other than the houses along Oaklawn Dr., which is on its east side, the land doesn’t join any other residential. 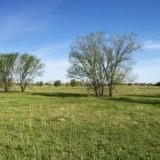 The land has a current ag tax exemption in place. 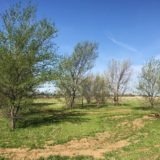 It has no improvements, such as fences or buildings, and is a raw tract of land for you to develop according to your vision. 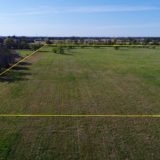 Seller to provide survey and title policy. 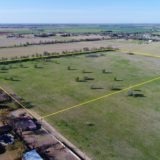 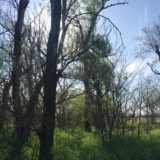 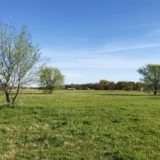 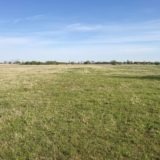 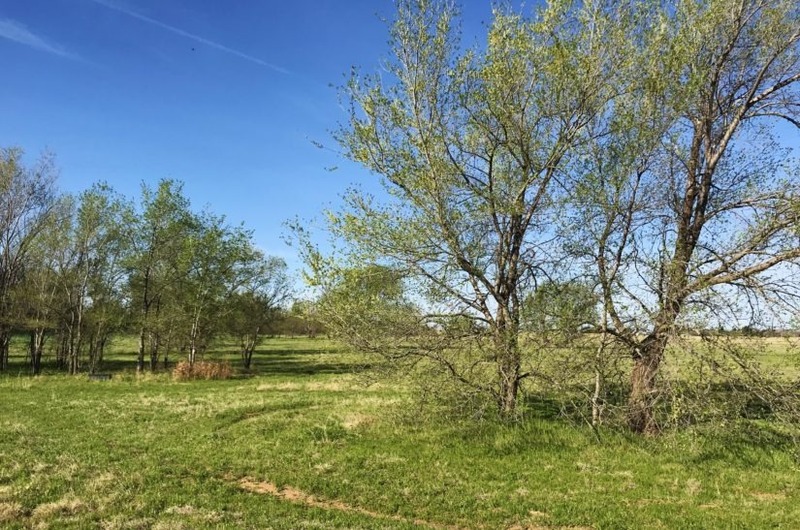 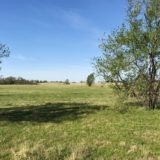 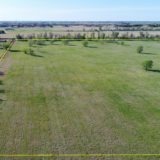 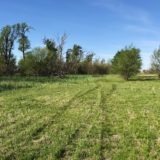 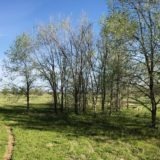 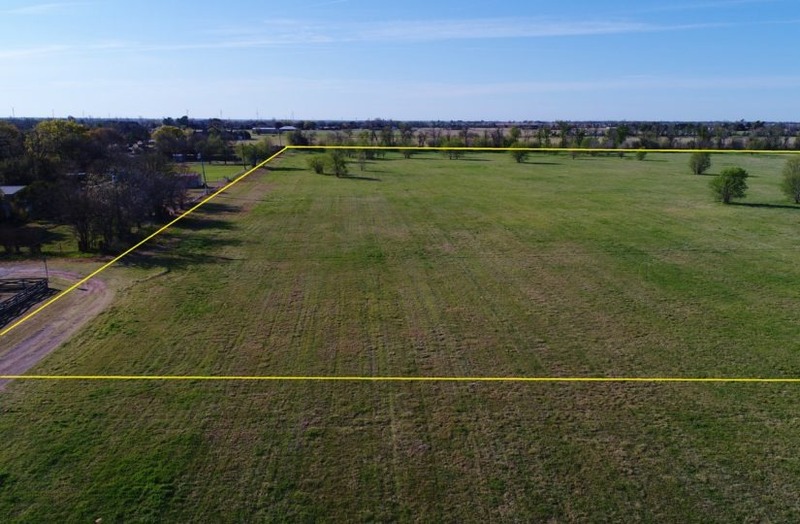 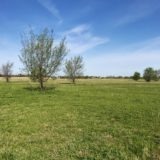 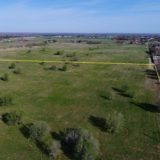 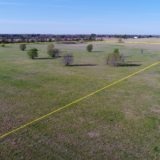 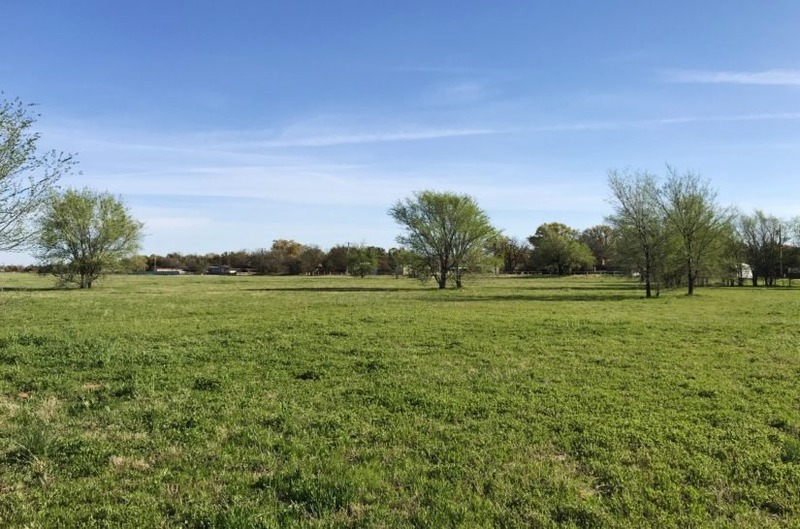 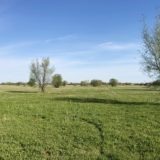 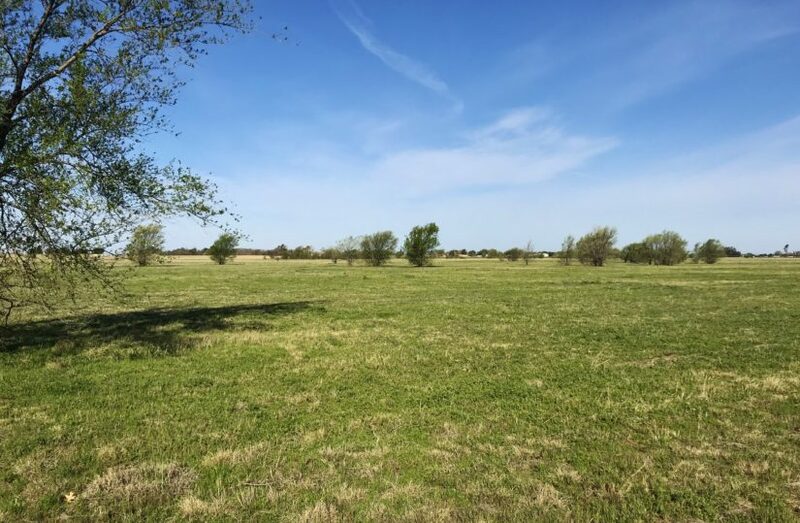 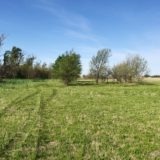 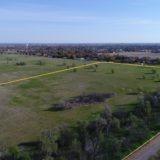 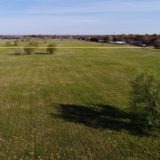 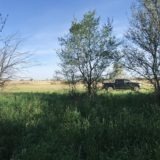 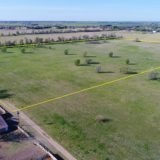 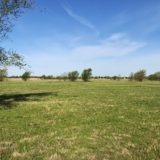 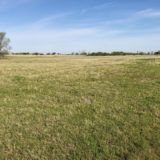 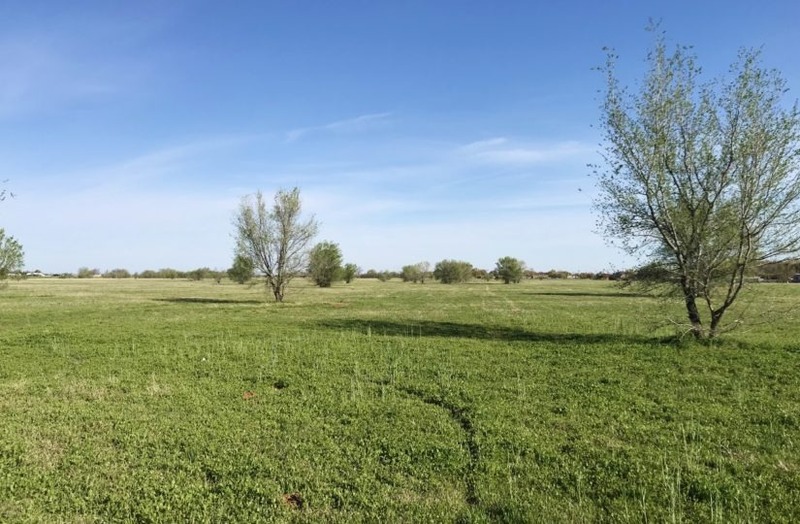 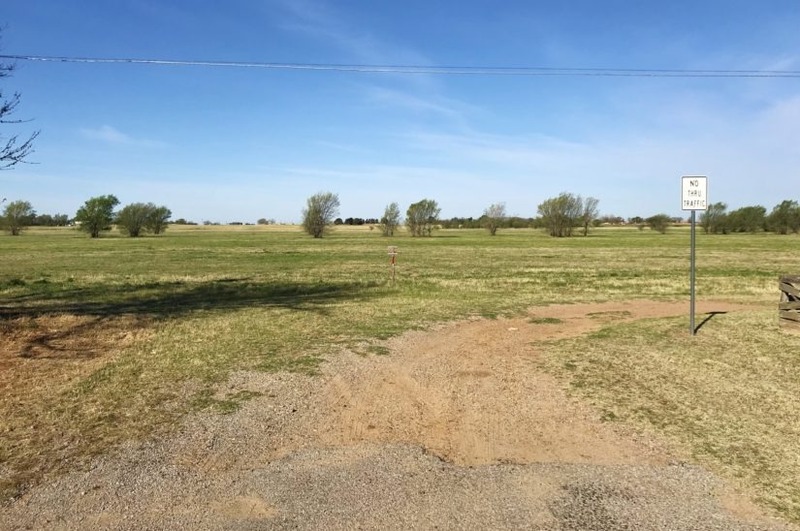 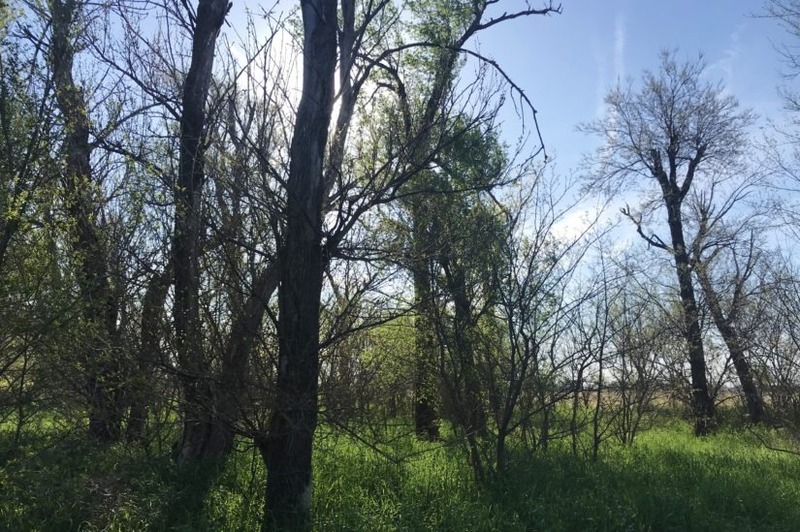 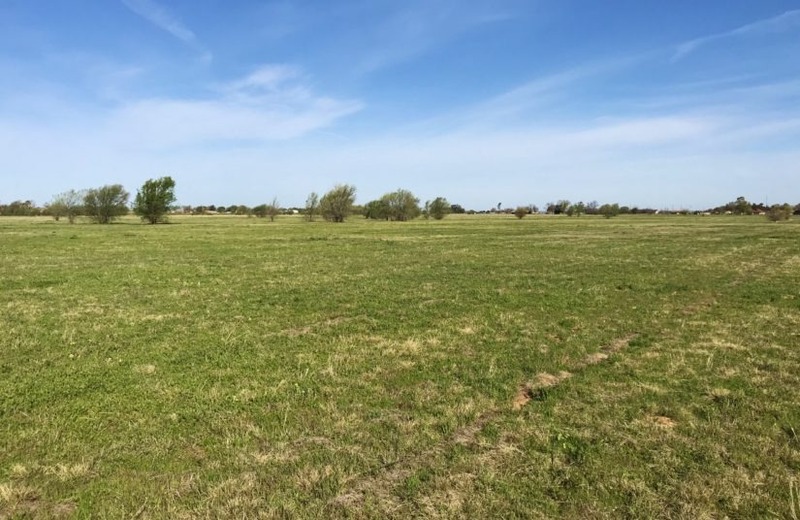 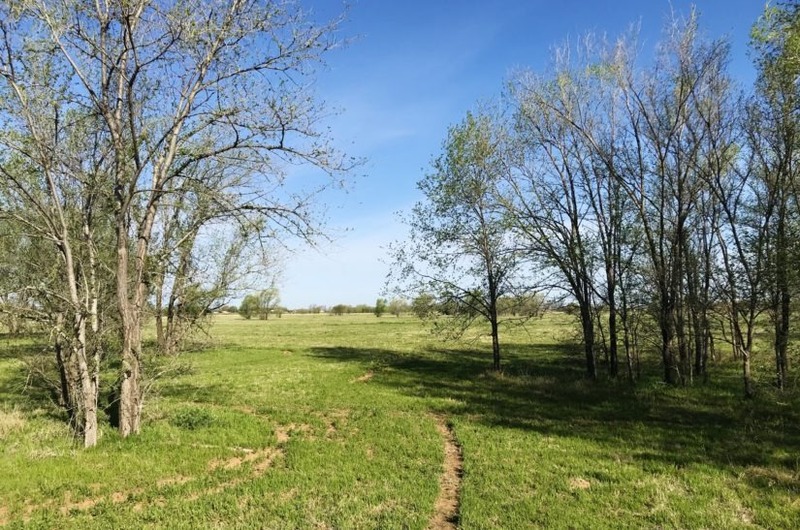 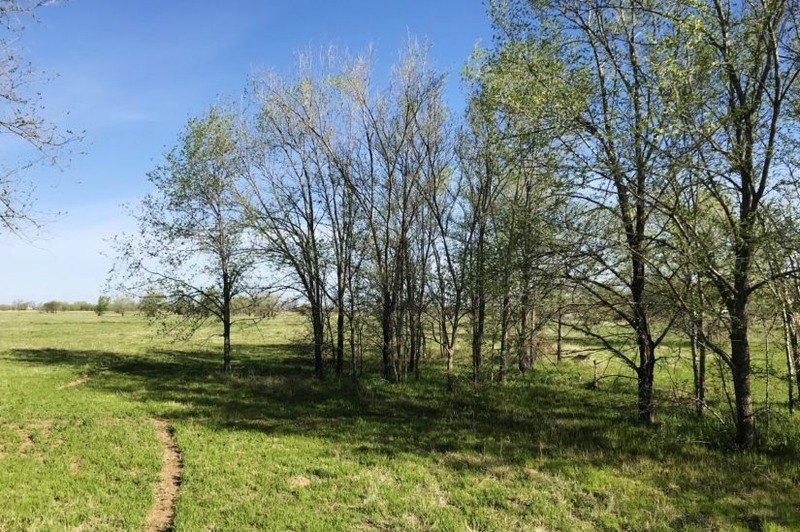 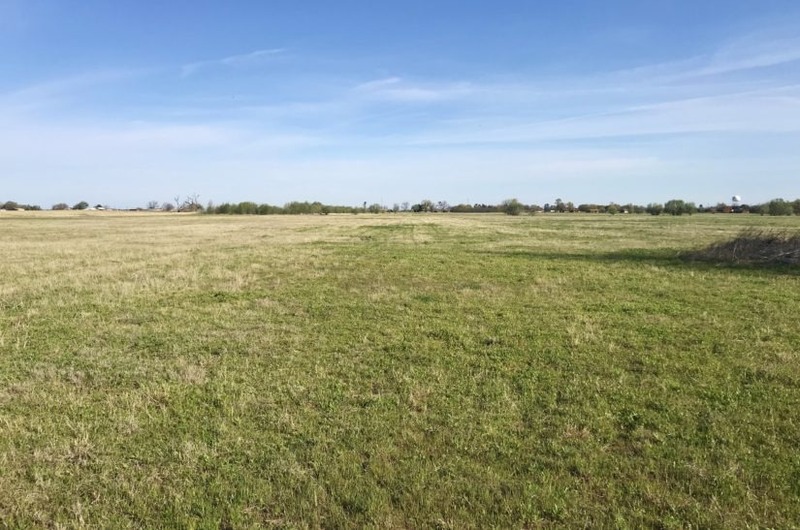 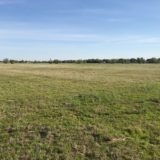 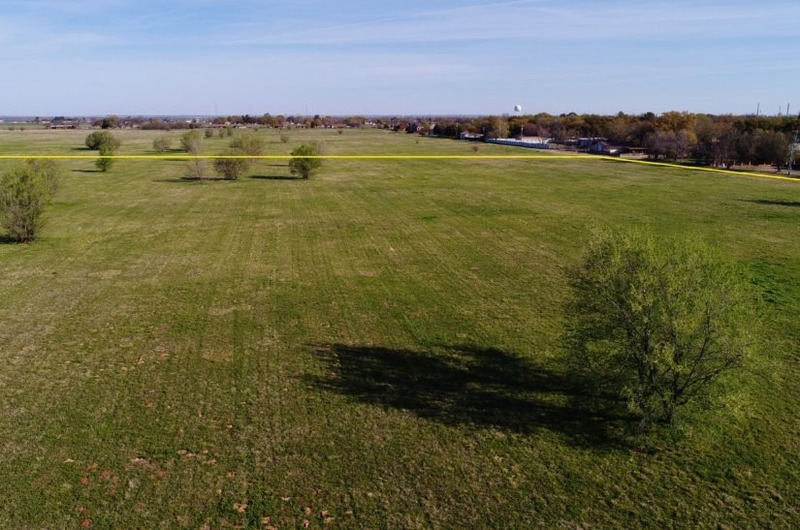 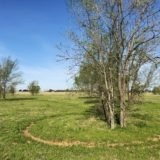 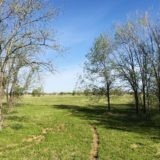 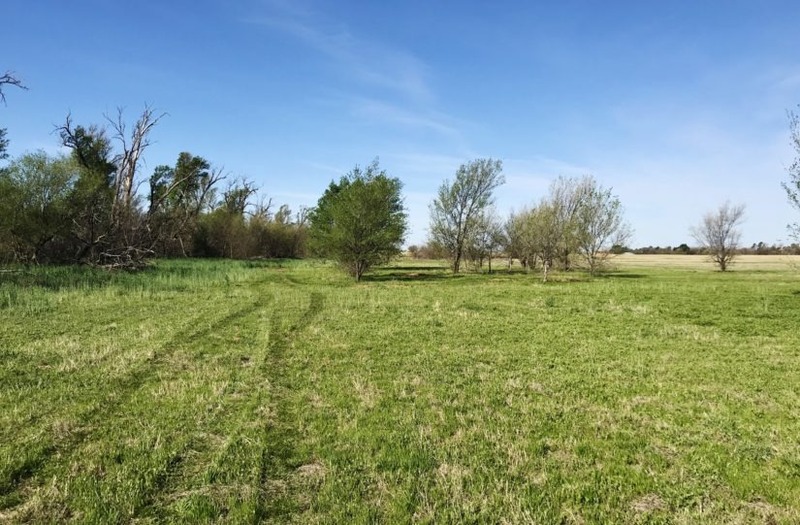 If you’ve been looking for land close to town, this property is ready for you! 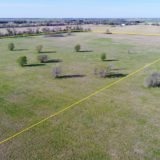 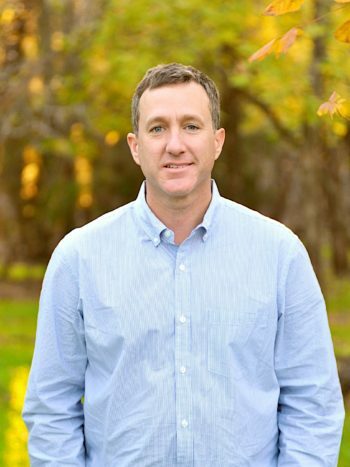 Contact agent Benjamin Belew at cell phone (940) 357-9940 to see it in person or for more details. 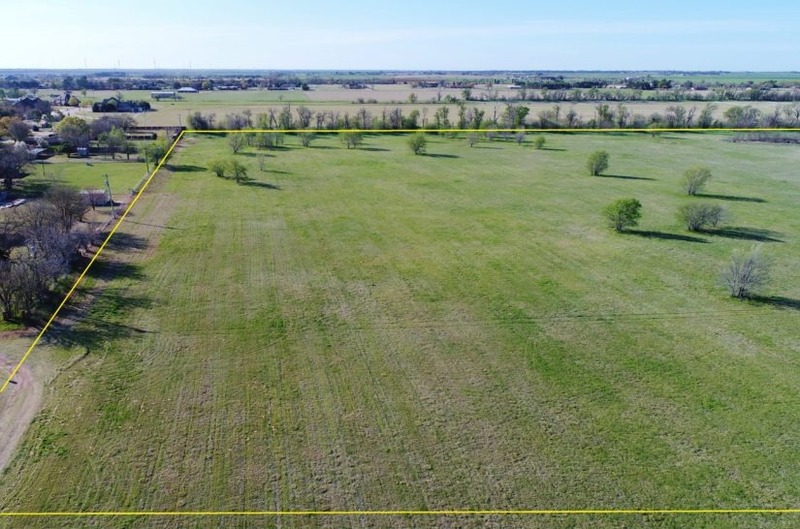 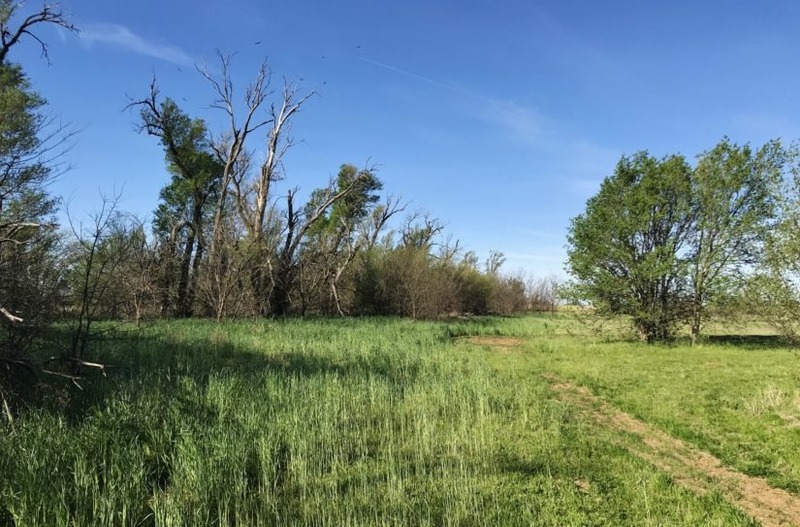 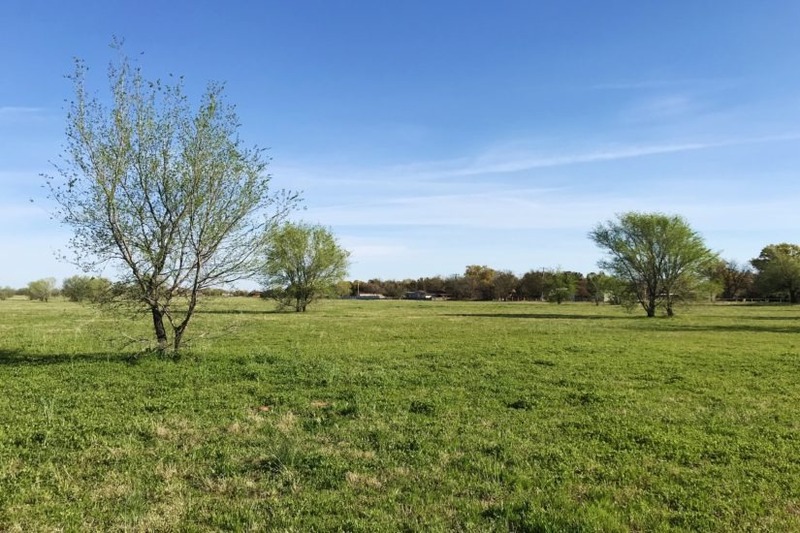 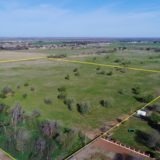 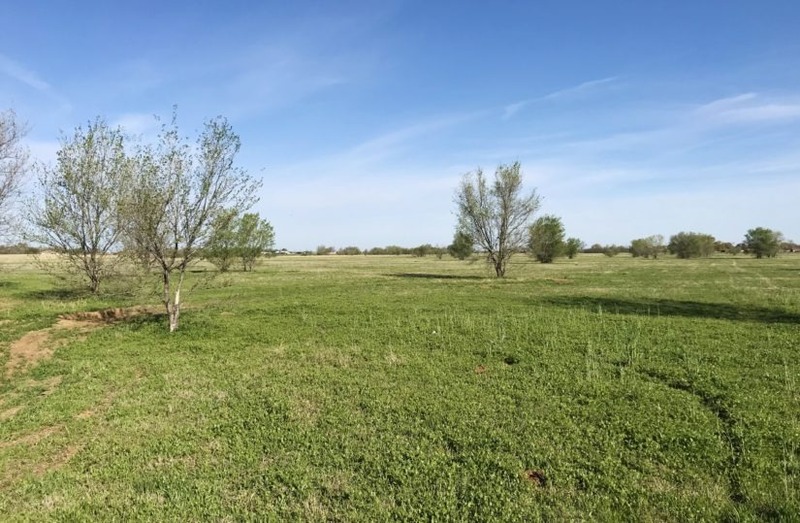 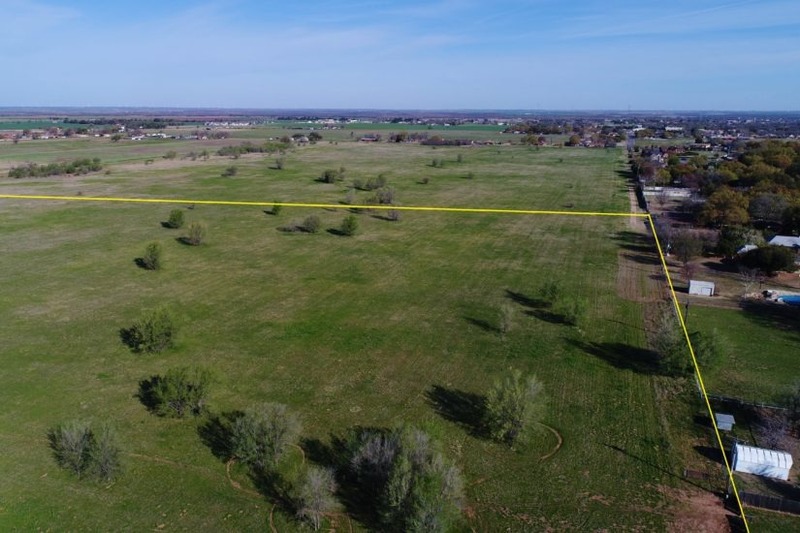 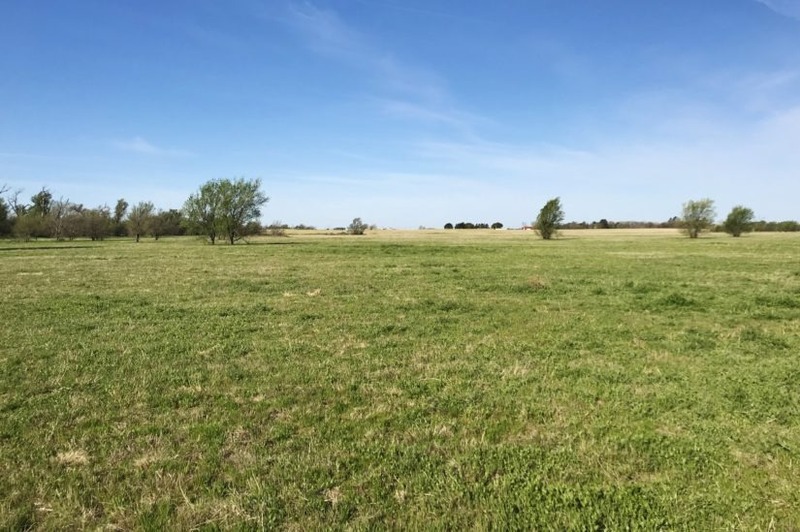 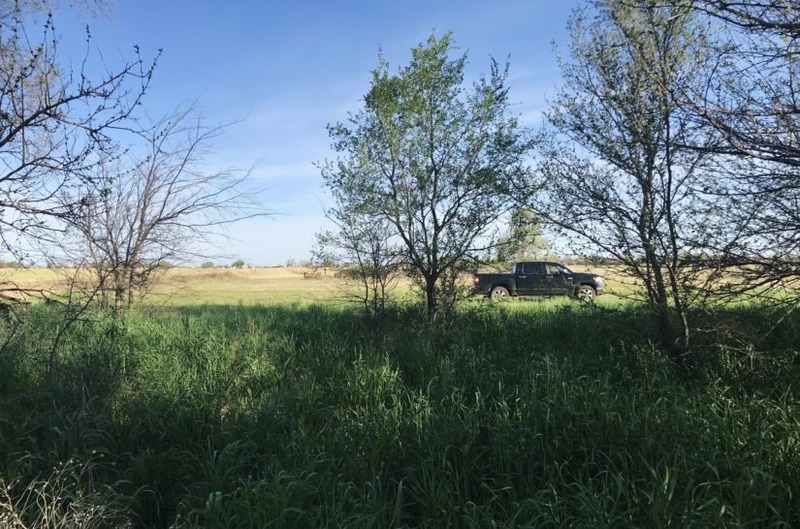 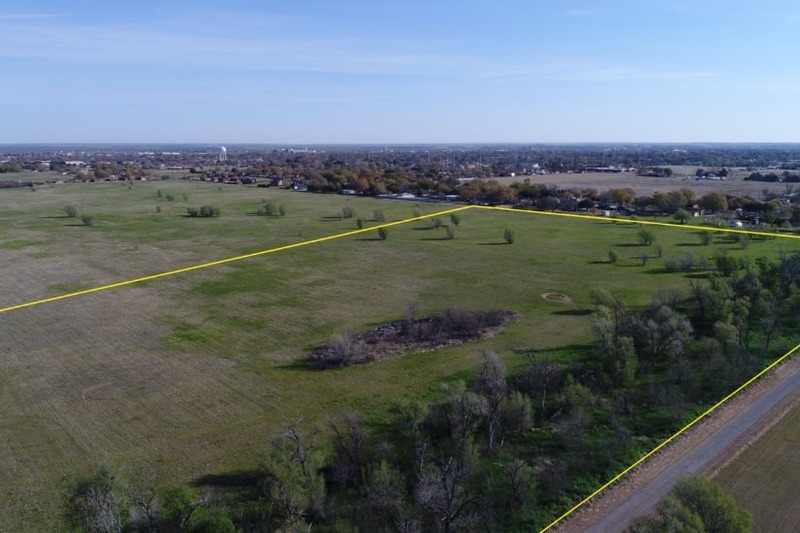 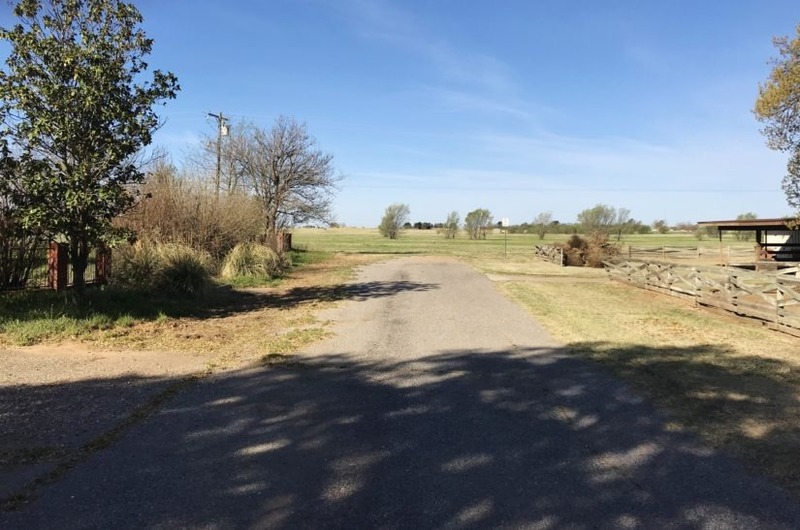 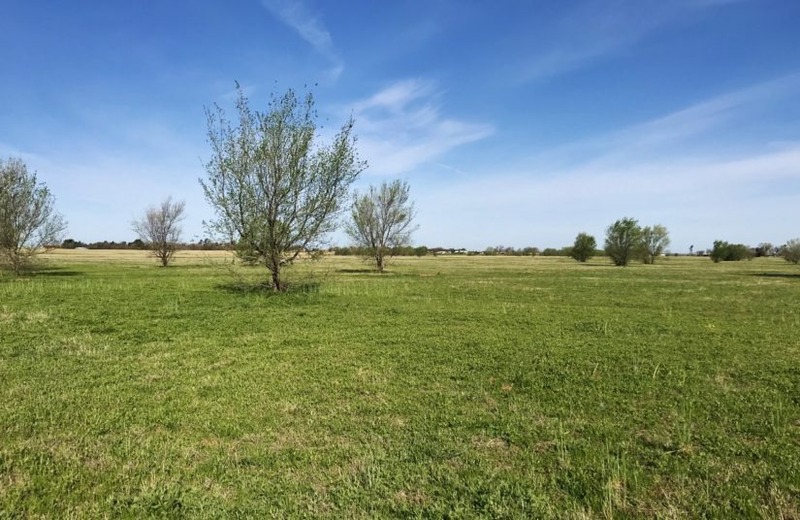 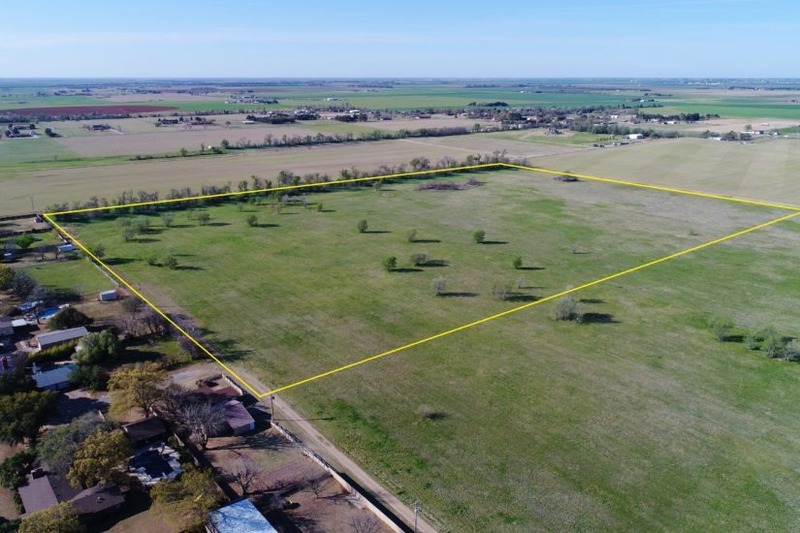 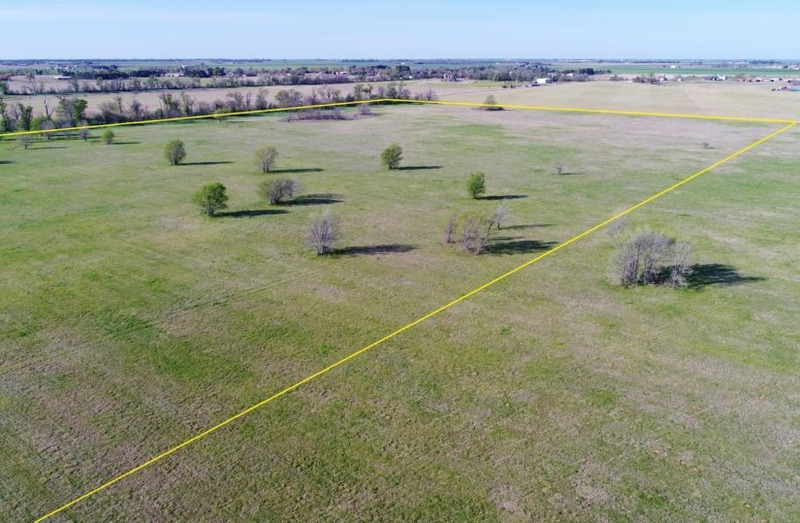 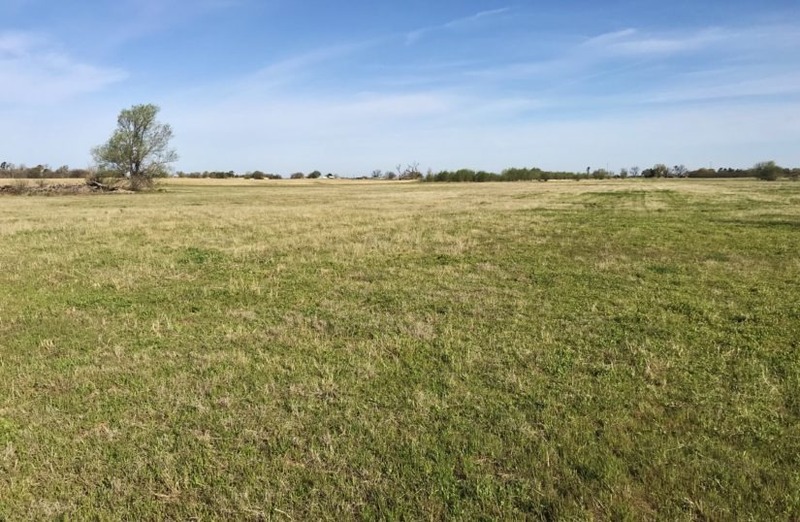 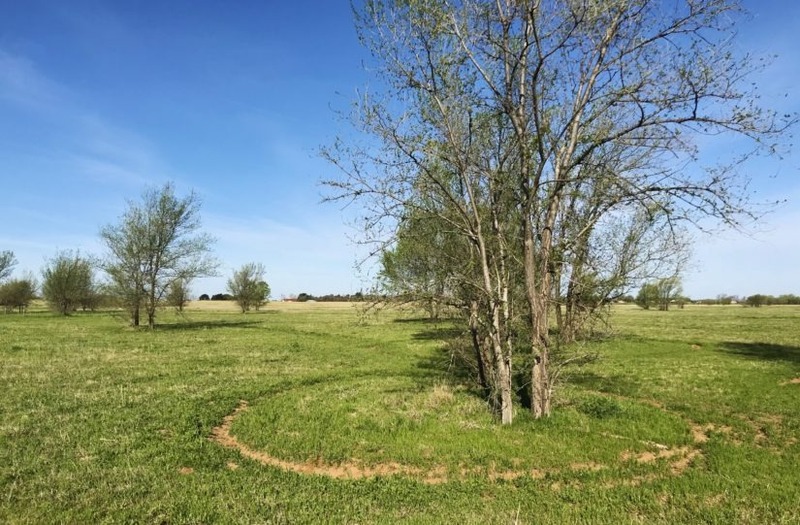 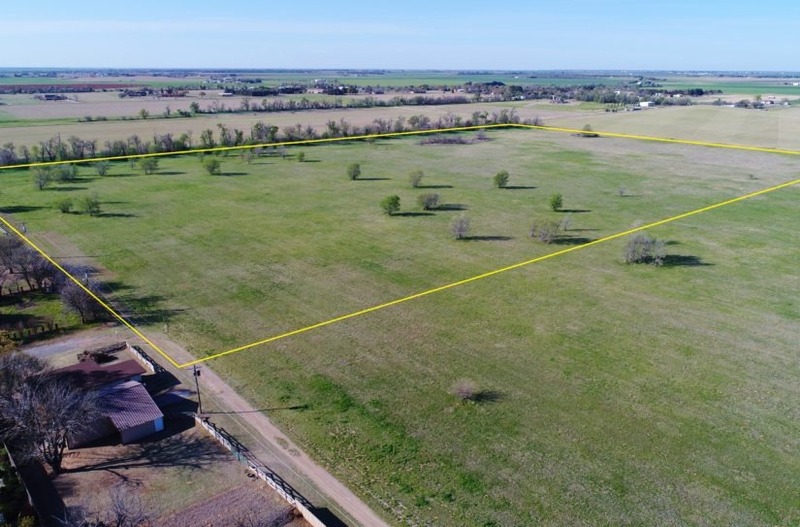 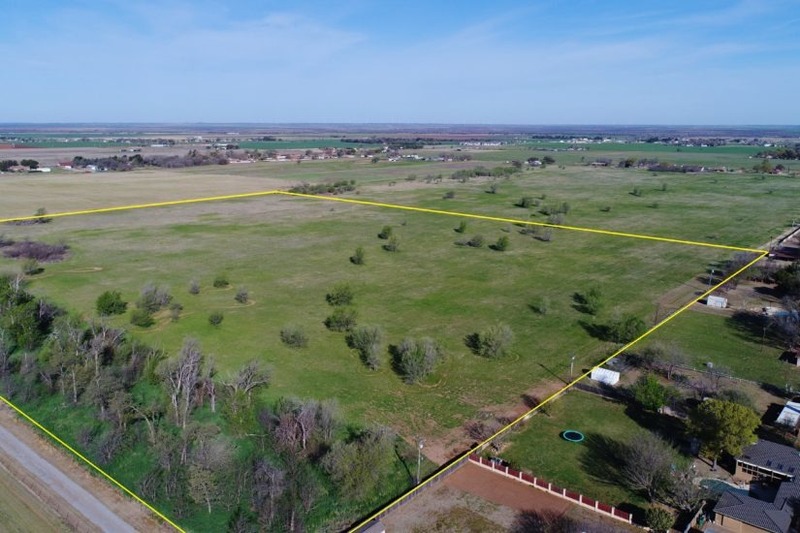 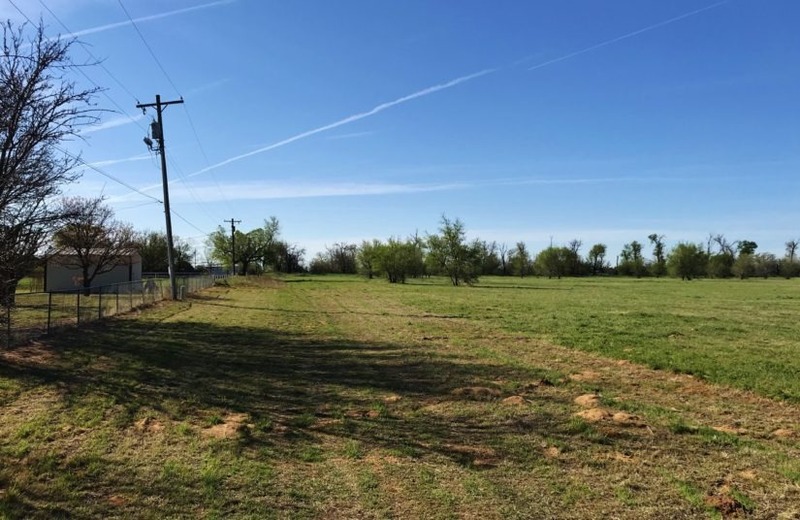 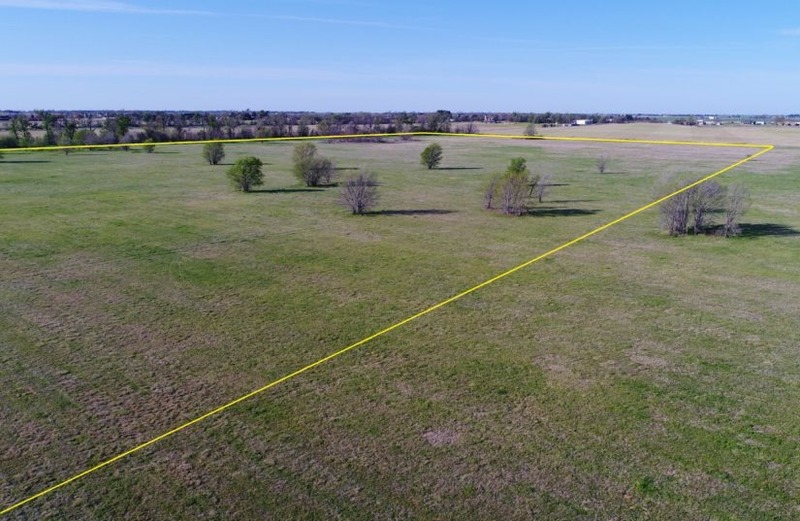 This property is zoned for single family use, and while livestock is allowed, no structures (barn, loaf shed, etc) may be built without a primary residence being built first. 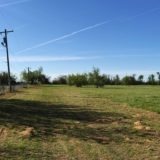 Exception can be made if barn has living quarters inside. 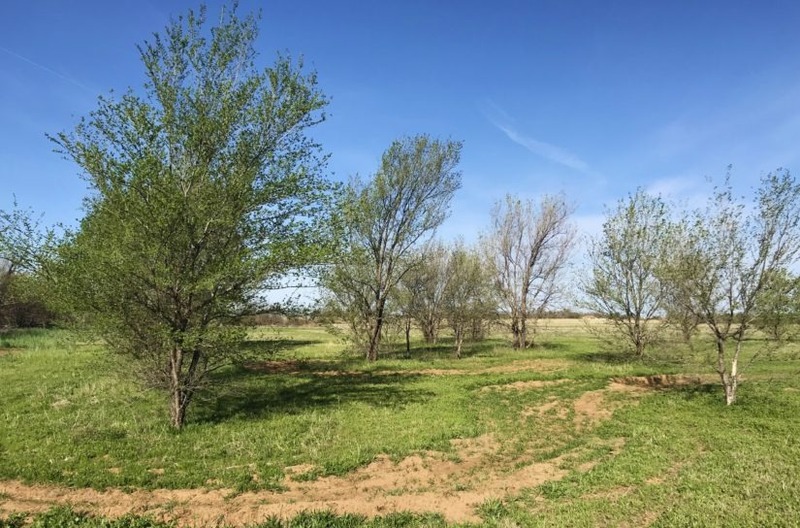 Deed restrictions include no manufactured homes or trailers; barndominums permissible. 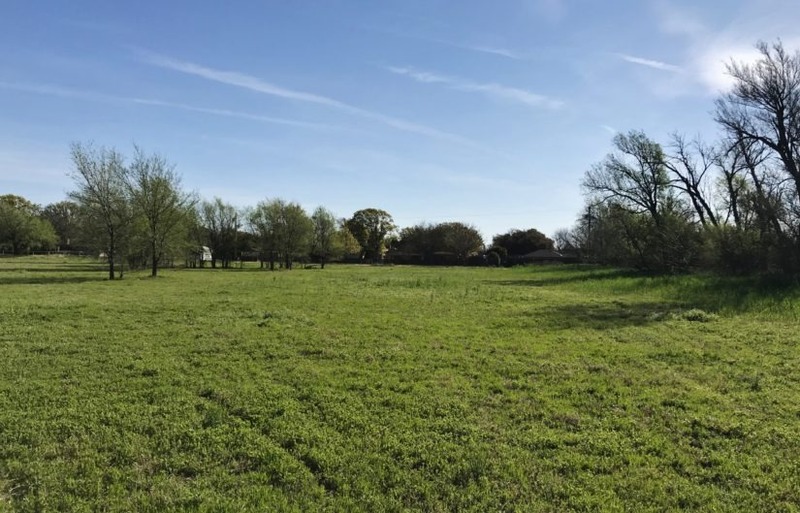 No minimum square footage, construction type or style.